Looking for a unique way to showcase one or multiple pictures? 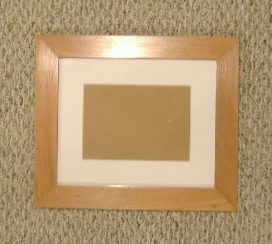 Or do you have a non-standard size picture or piece of unique art work that you would like to frame? 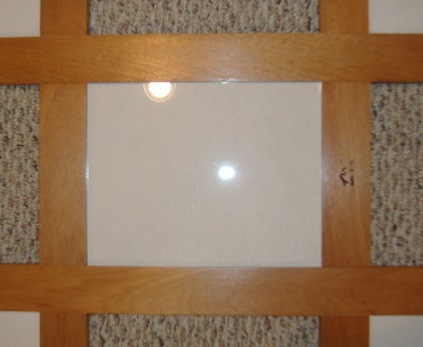 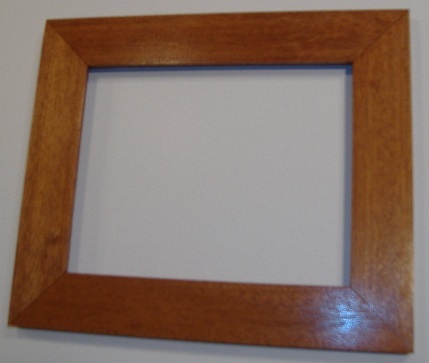 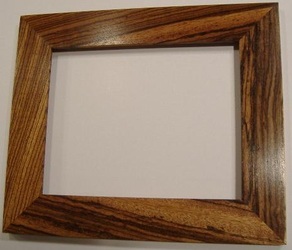 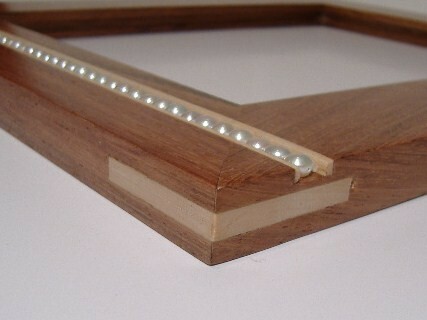 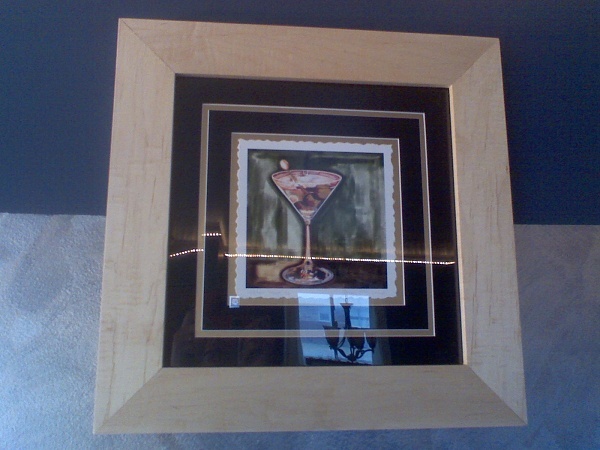 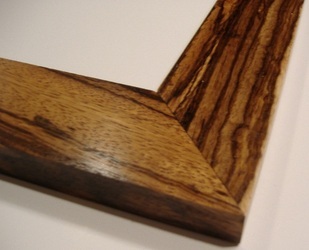 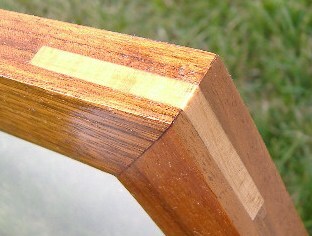 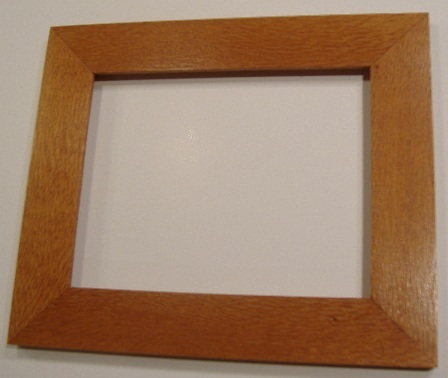 Get a custom handmade hardwood frame created for you! 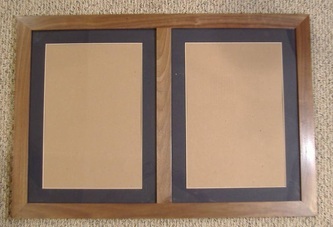 These frames were designed to help display the milestone of graduation. Showcase your diploma or degree in the center and have a picture of you accepting the degree on one side, and hang your tassel on the other. 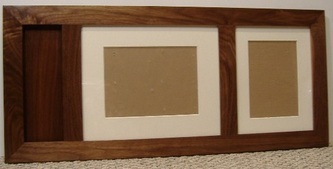 Includes two custom mattes ,one sized to hold a high school diploma or college degree and one to hold a 4x6 or 5x7 photo. 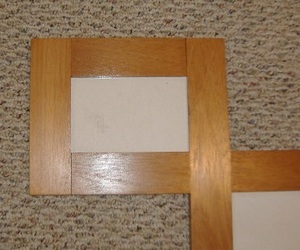 Overall frame size is 27" long and 12" tall. Each frame is handmade from solid hardwood, available in a several different species like Cherry, Mahogany, Walnut, Maple, and many others. Please contact us with your particular needs and we will be happy to assist you. 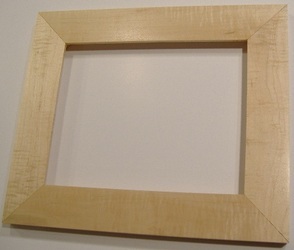 This frame was created to fit a unique piece of art. The art work is showcased in two and a half inch thick curly maple wood. 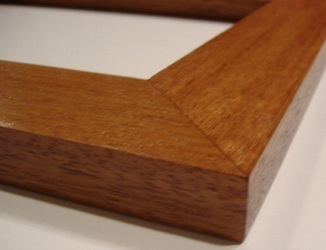 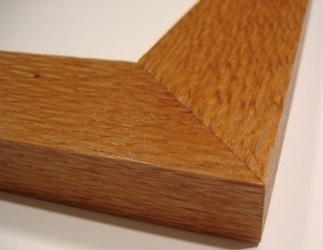 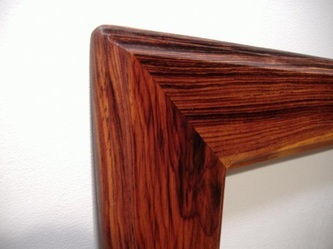 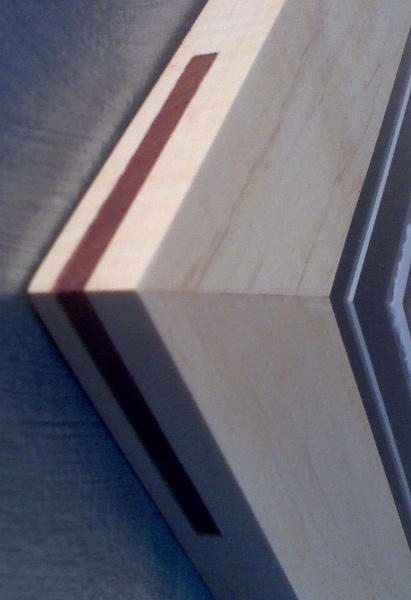 The mitered corners have a contrasting Mahogany spline which not only adds additional detail, but strengthens an otherwise weak miter joint. 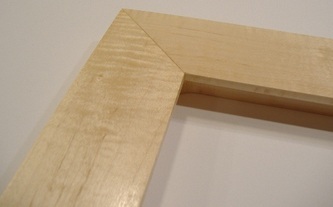 Try a light frame with a dark spline, a dark frame with a light spline, or no spline at all. 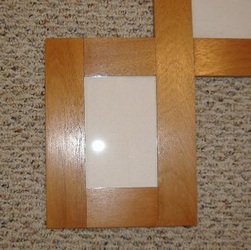 Our multi-picture frame is a unique solution if you have would like to hang multiple pictures together in one area. Don't bother with multiple frames, putting multiple holes in your walls, or trying to get each frame spaced just right. 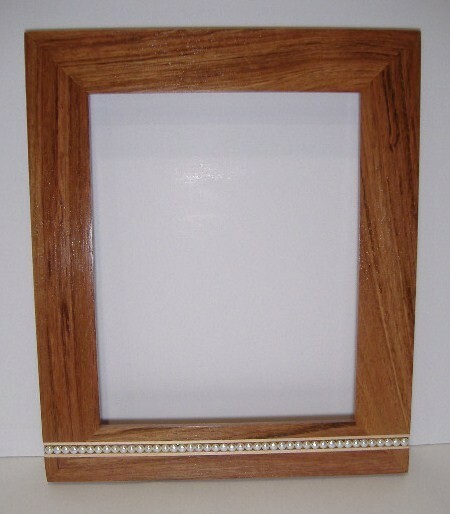 We can make this style frame to hold up to 5 pictures in any size, orientation, and out almost any wood that we use on our Materials page. 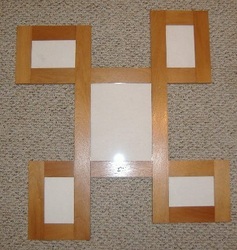 Make the center picture an 8x10 and surround it with 4 smaller pictures (see above). 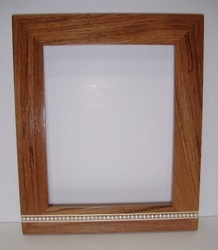 A great idea for weddings, showcase the bride and groom in the center and parents and grand parent on the edges. Versions for 2, 3, or 4 pictures available as well.